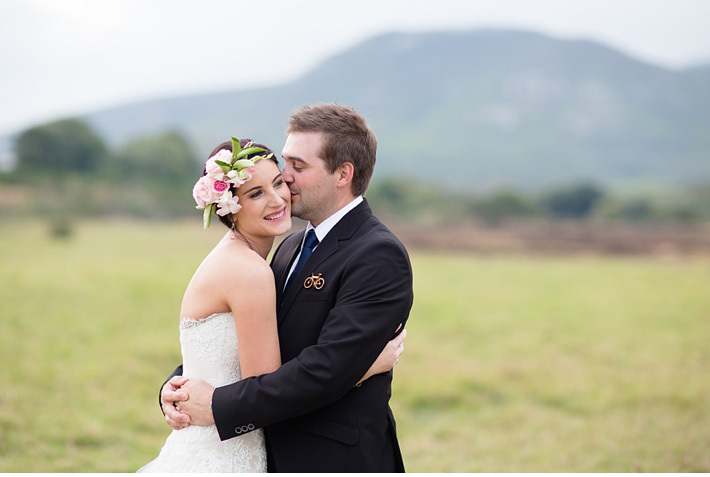 Lize and Michiel got married at the charmingly rustic De Uijlenes in Gansbaai. Lize looked magnificent in her lace dress and wore a pretty peonie headpiece. I love the way Michiel looked at her as she walked down the aisle to him. There was so much gorgeousness to photograph at this wedding! I hope you enjoy some of my favourites.. Such a beautiful wedding! love love love!